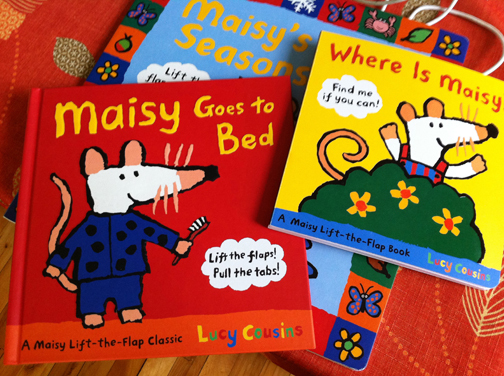 On my table this week are Maisy books! I had to start buying some baby books, as the children's books I do have are still a bit puzzling to Rain Dragon. And what is a more perfect way to start the baby book library with a Maisy collection? 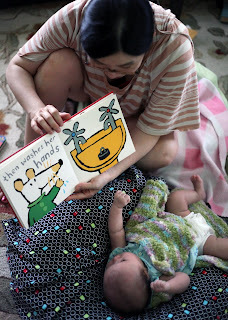 Rain Dragon isn't named after the Maisy mouse, of course, but she still must have the books!